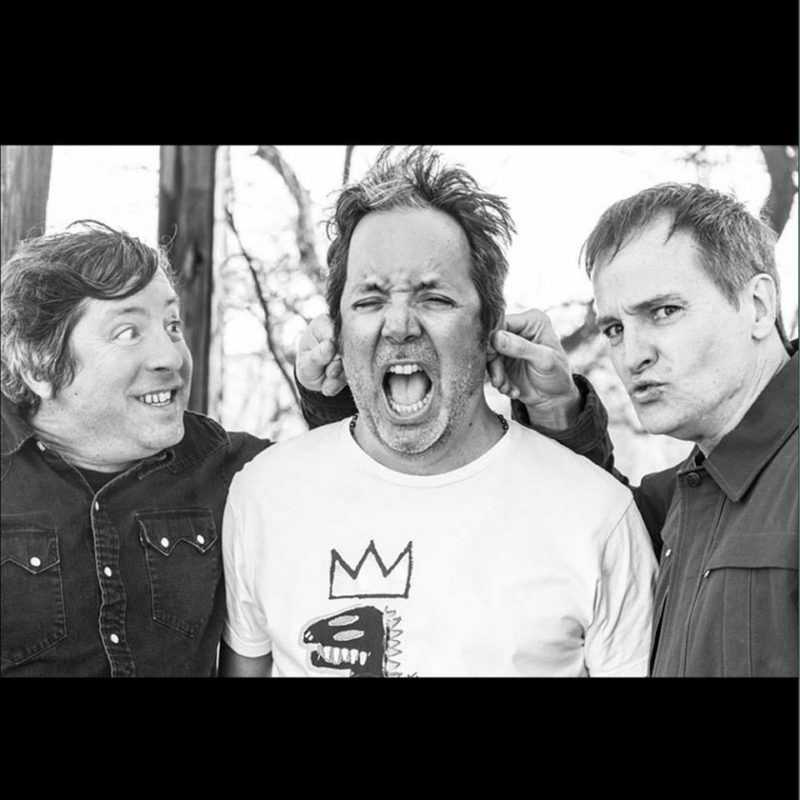 Fastball has released the music video for their latest single “Best Friend” off their latest LP Step Into Light. The band will be playing their last show of the year on December 1’st at Antone’s in their hometown of Austin, Texas. Get your ticket here.